Why is Cook County Animal and Rabies Control a Secret? 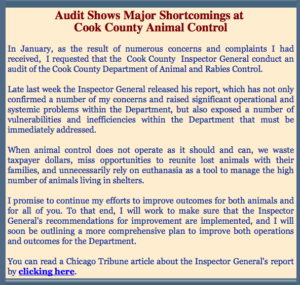 Two years ago, Cook County Commissioner John Fritchey requested an audit by its Inspector General of Cook County Animal and Rabies Control (CCARC). 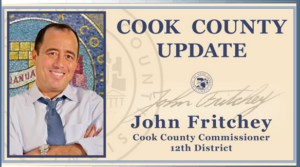 Eight months later on August 21, 2014, Cook County Inspector General Pat Blanchard presented the summary of Operational Review of the Department of CCACC. This was just a 15-page summary of an 80 page report. 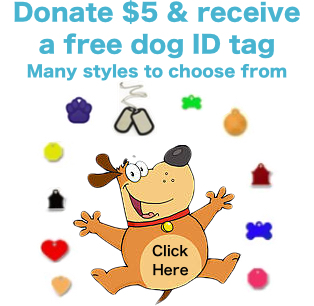 On September 25, 2015, Lost Dogs Illinois’s (LDI) director filed a Freedom of Information Act (FOIA) request to the President of the Cook County Board and the office of the Cook County Inspector General (IG) to receive the full and complete Operational Review of the CCARC from which the summary was prepared. The LDI Director was denied the full and complete report by the Inspector General’s office. The President’s office said they did not have the complete report in their possession. The LDI Director then filed for a review of the denial to the Attorney General’s Public Access Officer. The Public Access Officer upheld the denial. On December 8, 2015, the LDI Director along with a LDI adviser, met with Martha Martenez, Cook County’s Director of Administration, who oversees the department of Cook County Animal and Rabies Control. A discussion was had concerning several issues and solutions in regard to the report. A year after the IG released the Summary Report, the LDI Director made another FOIA request of the Cook County Board President’s Office and the Inspector General’s office to find out the outcome of all the recommendations in the report. Both sent back denials. The LDI Director then sent a request for review of the denial to the Public Access Officer who then contacted the President’s office. After several contacts, the President’s office sent the Public Access officer the 10/2015 letter that was sent to the Inspector General’s office (standard 90 day follow-up letter). It has been two years since Commissioner John Fritchey asked for a complete study of CCARC. It took the IG department 8 months to do this operational review. Nothing has really changed. We also would to state that according to the Fiscal Year 2017 Preliminary Budget – Special Purpose Fund Outlook Cook County is showing approximately $8.6 million fund in the Special Purpose Fund. What is the purpose of the fund and how is it helping Cook County residents and their four legged family members? 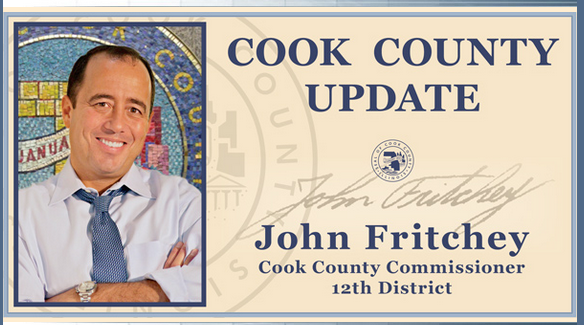 If you are as concerned about this issue as we are, please contact your Cook County Commissioner. You can find out who your Commissioner is by clicking on the link below. Tell them that you want an Animal Control Department, which better serves the community and their pets. 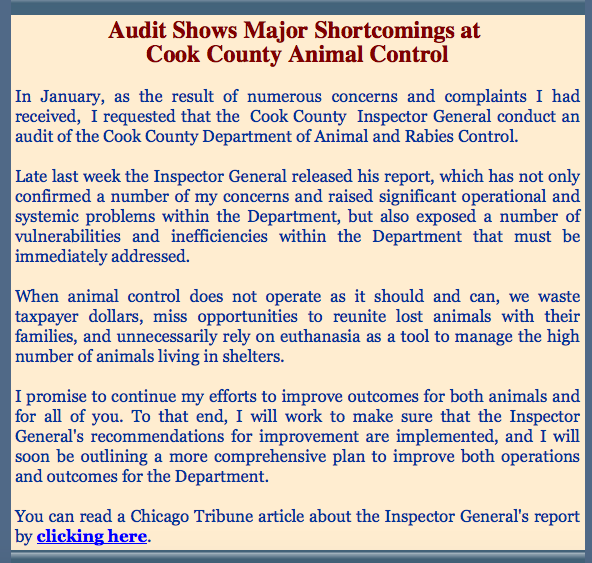 This entry was posted in Animal Control/Stray holding facilities, Our Organization and tagged Chicago Tribune Editorial, Commissioner John Fritchey, Cook County Animal and Rabies Control, Cook County Commissioners, Cook County Inspector General, Cook County Inspector General Report on January 22, 2017 by Susan. Your best friend, Bowser, is missing. You’ve plastered the neighborhood with fliers, posted his mug on Facebook, circled the block for hours while holding a can of Alpo out the car window. You’ve offered up a prayer to St. Francis of Assisi, patron saint of animals, and cursed yourself for not registering that microchip. Now what? It’s time to make the rounds at all the local shelters, come up empty and repeat. If Bowser’s been picked up and you don’t find him quickly, he could be offered for adoption or, gulp, euthanized. Don’t expect much help from Cook County’s Department of Animal and Rabies Control. 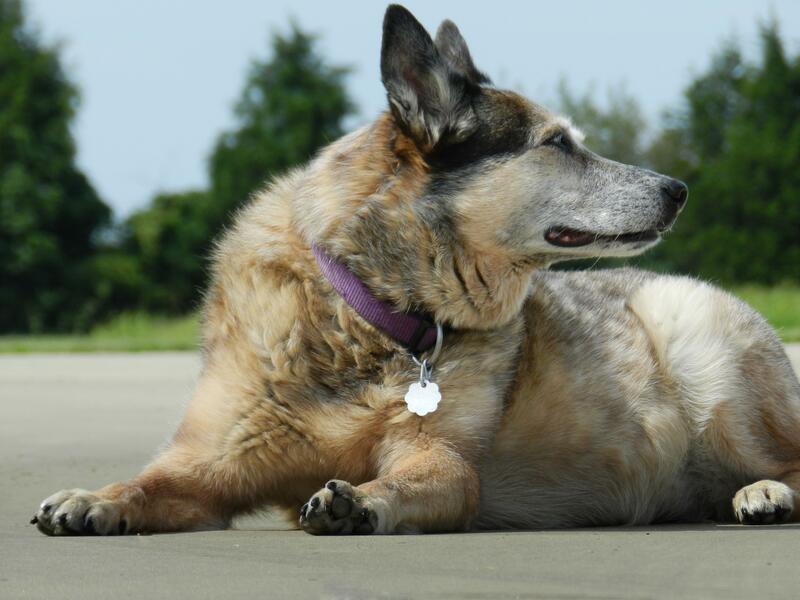 It doesn’t operate a shelter and doesn’t consider reuniting lost pets with their families a big part of its mission. In a report last month, the county’s inspector general made a good case that it ought to, and we agree. Especially since the IG’s six-month review left us shaking our heads at what the department actually does. Animal Control is about rabies, mostly. It gets most of its funding from the sale of rabies tags — and spends much of that money to pay employees to type the rabies tag data into a very old computer system. There are 22 full-time employees, and 13 of them spend most of their time processing tags, often earning comp time for working during their lunch hours, according to the IG’s report. Most of the data is submitted by clinics, shelters, veterinarians and rescue groups that perform the actual rabies vaccinations, but Animal Control’s system is so dated that the information can’t be uploaded easily, if at all. So staffers do it by hand. If this reminds you of the Cook County clerk of the Circuit Court office, join the club. The IG recommends a web-based system so veterinarians and others can input the data themselves, freeing up resources for more meaningful services (like helping you find Bowser). Animal Control also holds low-cost rabies and microchip clinics and runs a spay/neuter rebate program to encourage pet sterilization. The office is closed nights, weekends and holidays, and the IG’s report notes that law enforcement agencies throughout the county complain that they can’t access rabies data or find an animal control officer except during banking hours. There are six employees who patrol the unincorporated area for strays. Their workday includes time spent commuting to and from work in their take-home government vehicles. For one employee, that’s three hours a day. If heavy traffic means their door-to-door workday lasts longer than eight hours, they get comp time. The big takeaway from the IG’s report, though, was the notion that Animal Control should take responsibility for unwinding the frustrating “maze” that prevents lost pets in Cook County from finding their way home. Animal Control contracts with a shelter in Chicago Ridge to take in animals impounded by the county. Chicago sends its strays to a shelter in Little Village. A few suburbs have their own facilities. 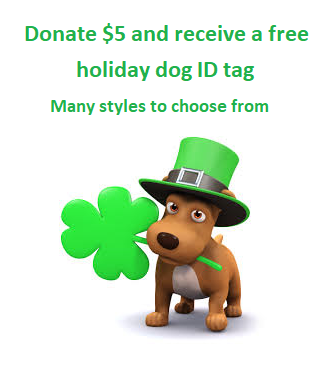 Then there are more than a dozen nonprofit shelters and rescue groups. Together, they take in 50,000 animals a year. Bowser could end up at any one of them. The American Society for the Prevention of Cruelty to Animals says fewer than 30 percent of dogs that come in as strays — and fewer than 5 percent of cats — are claimed by an owner. Those odds are likely worse in Cook County because owners don’t know where to start. It makes sense for them to start with Animal Control, the IG says. hat would be a real service to the people whose rabies tag fees fund Animal Control, and the costs would be more than covered if the agency adopted the efficiencies recommended in the IG’s report. That would be a tail-wagging outcome for everyone. Especially Bowser. Thank you, Chicago Tribune Editorial Board, for this insightful editorial on Cook County Animal and Rabies Control! Published September 9, 2015 – Chicago Tribune. This entry was posted in Animal Control/Stray holding facilities, Our Organization and tagged Chicago Tribune Editorial, Cook County Animal and Rabies Control, Cook County Commissioners, Inspector Gener, microchip, microchips on September 29, 2015 by Susan.